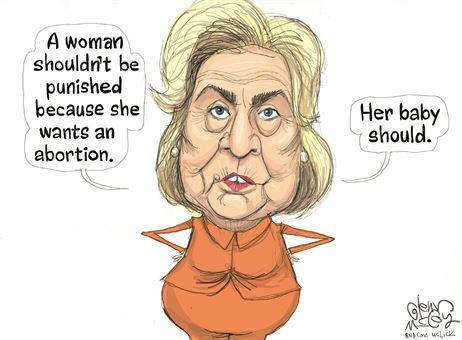 in violation of criminal and moral laws? 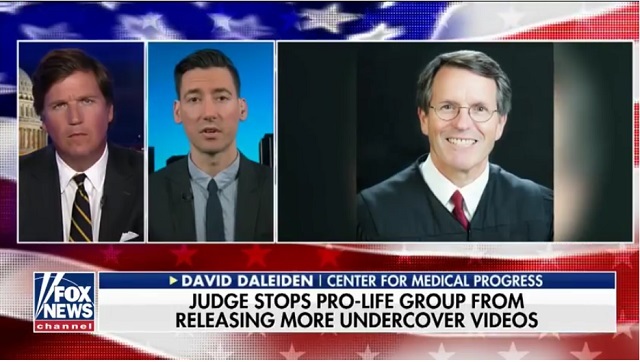 Judge William Orrick blocking release of David's videos. 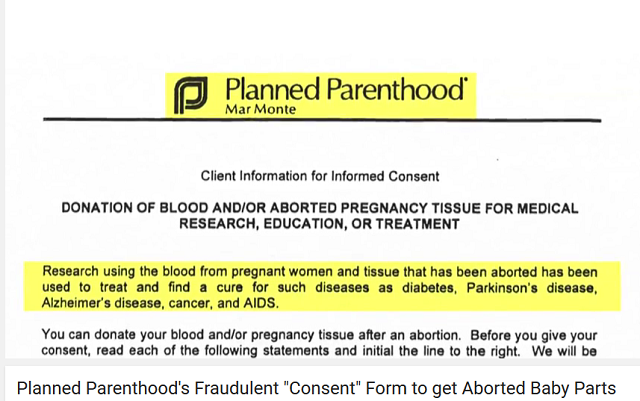 Same man, before becoming a judge, founded, funded, opened a Planned Parenthood clinic in San Francisco, Calif.
Plan Parenthood caught in yet another LIE! 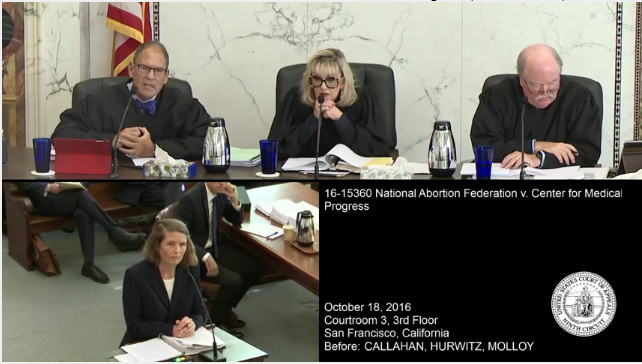 VICTORY IN DALEIDEN CASE! 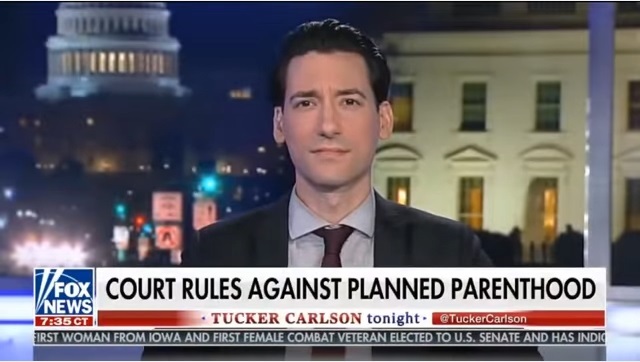 FIRST LAWSUIT DROPPED! 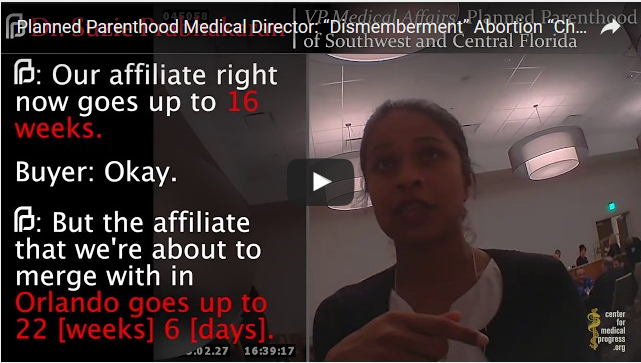 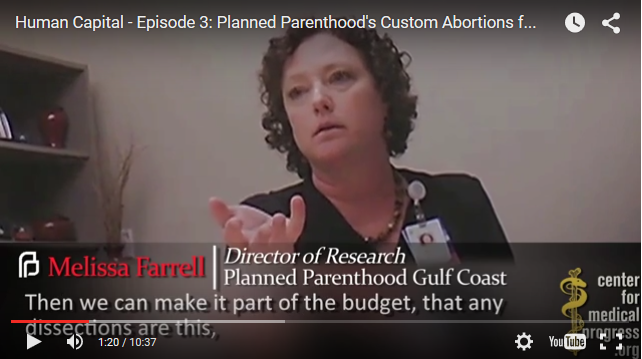 Texas shuts off funding for Planned Parenthood thanks to CMP videos! 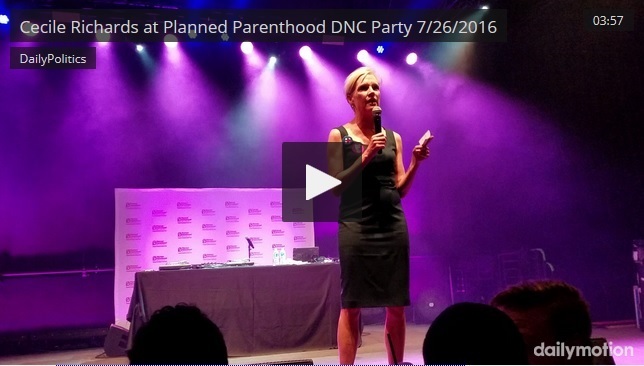 Planned Parenthood's Cecile Richards at DNC party, July 26, 2016 - "Abortion is a right"
So very disturbing. 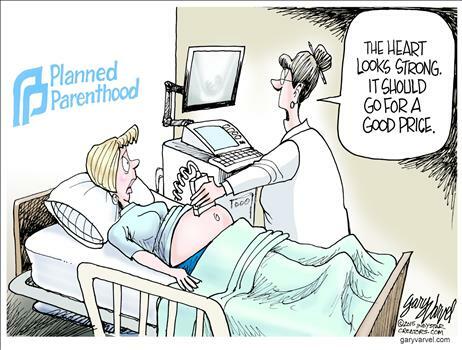 Prayer is much needed here. 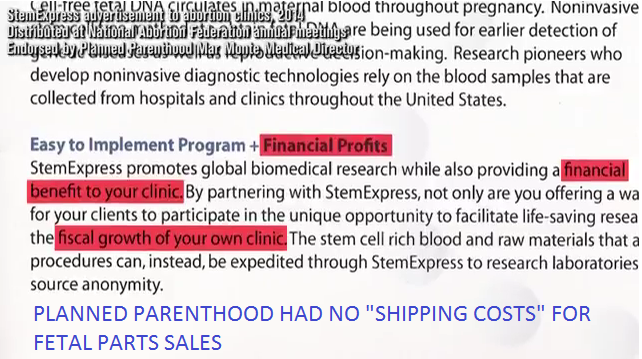 Some links go to the Print version of the article for easier, faster loading [P]. 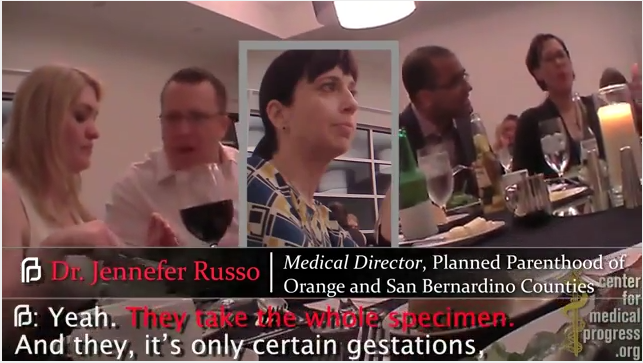 Orange County DA Sues Planned Parenthood for Fetal Tissue Trafficking! 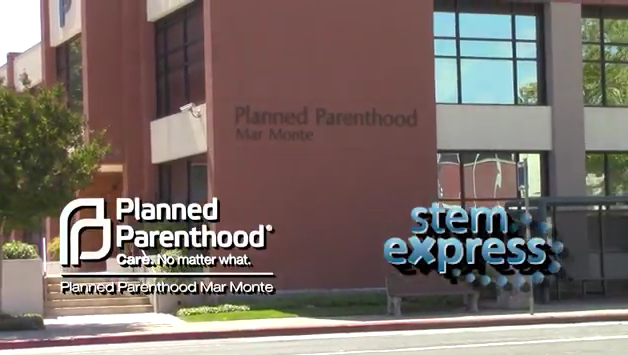 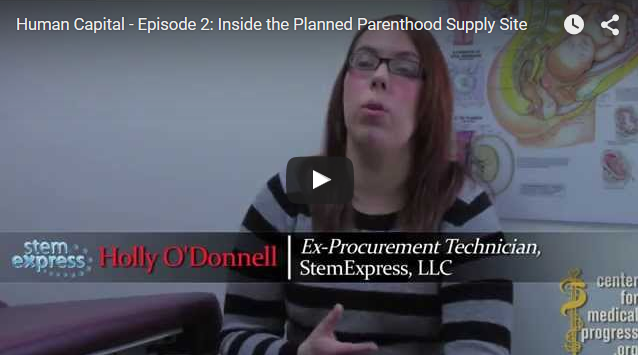 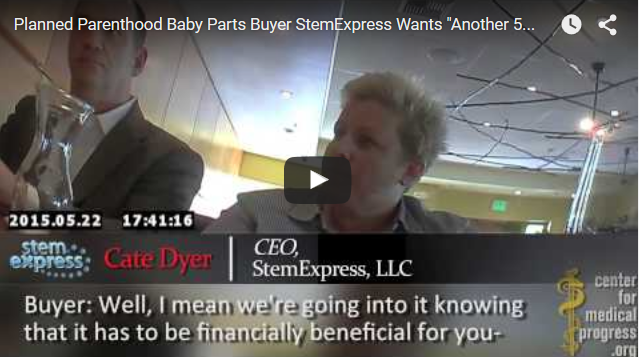 Judge Napolitano discusses the Planned Parenthood case. 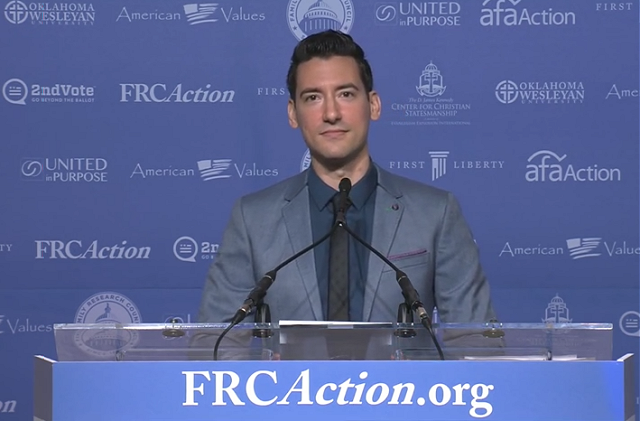 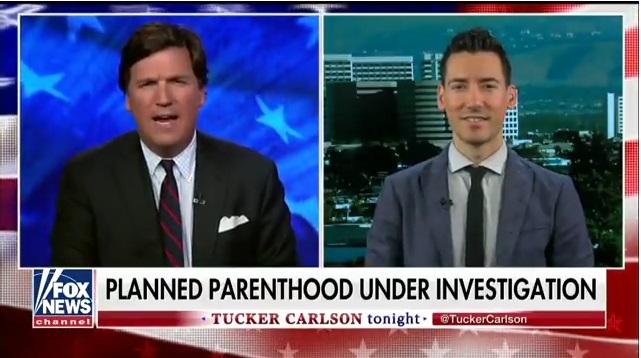 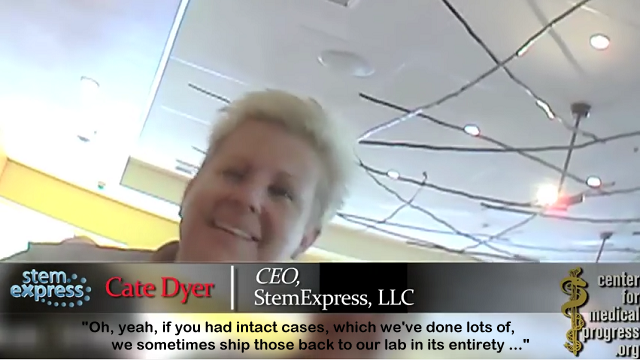 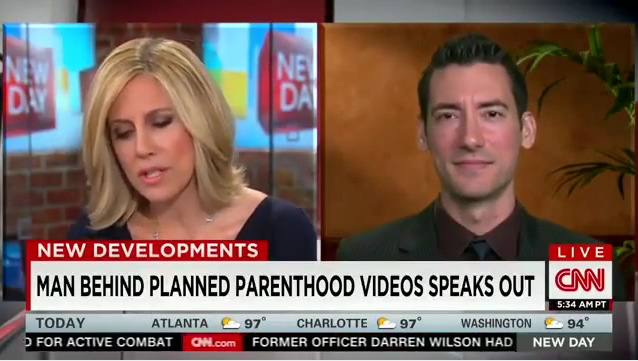 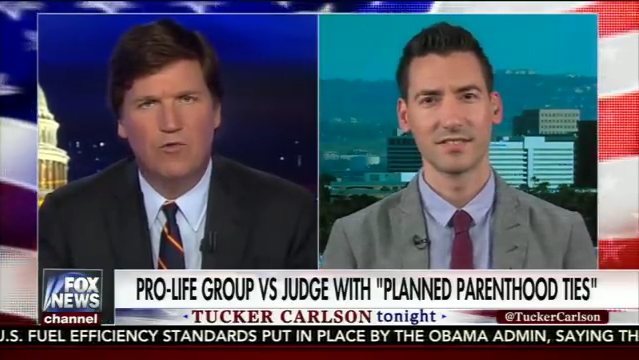 David Daleiden indicted, not Planned Parenthood! 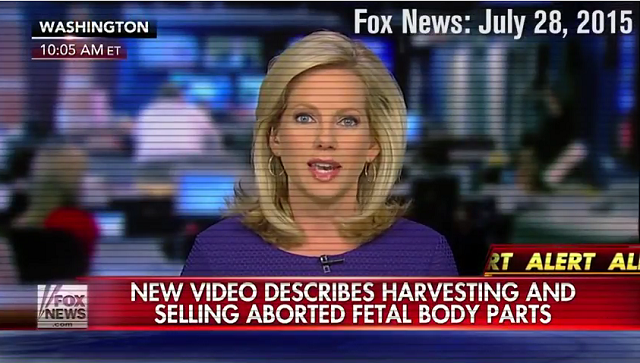 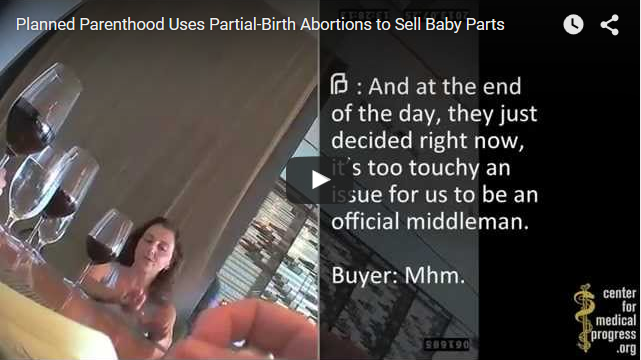 "A political hit job"
Are aborted baby body parts really necessary? 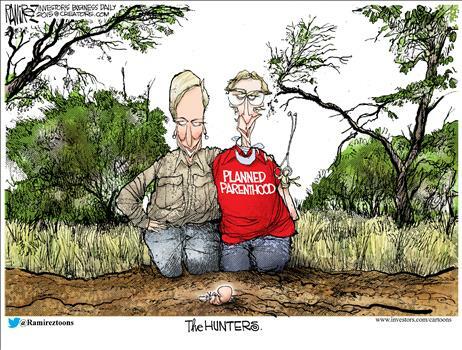 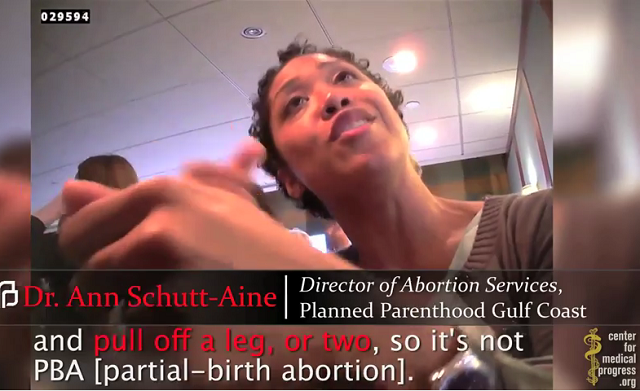 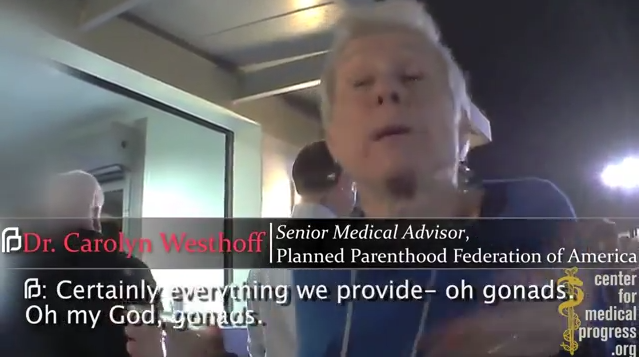 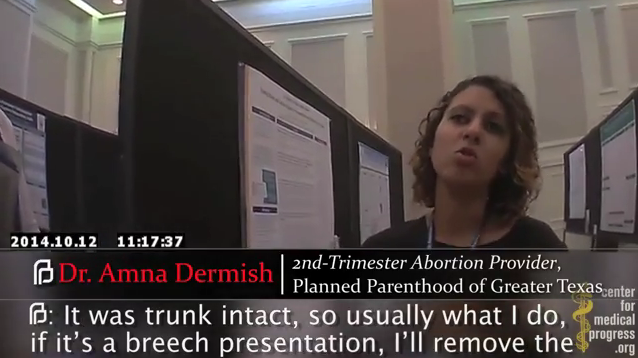 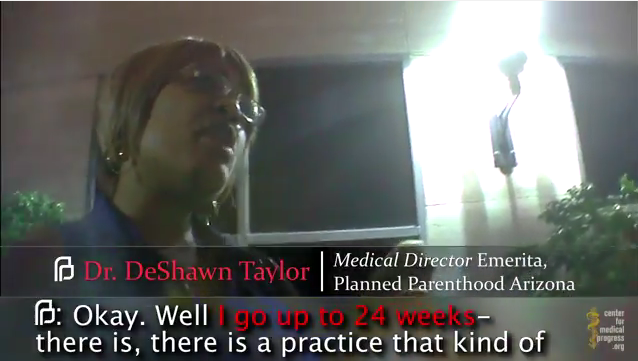 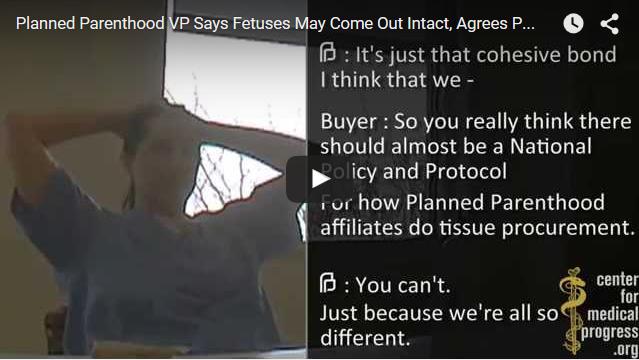 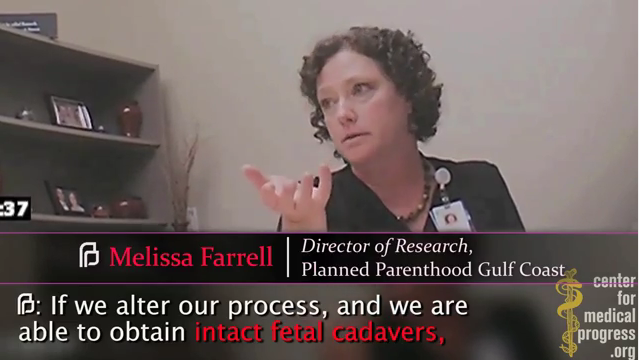 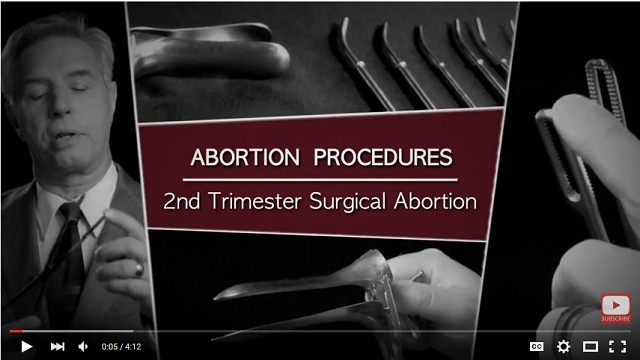 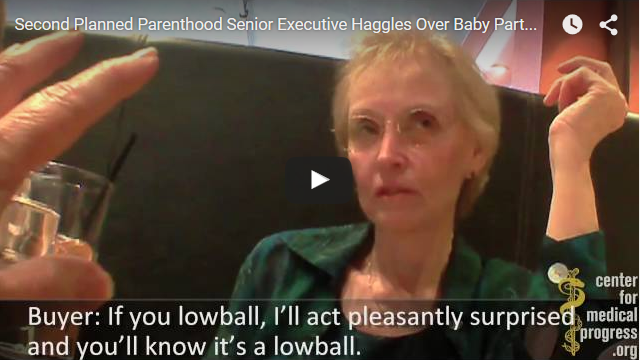 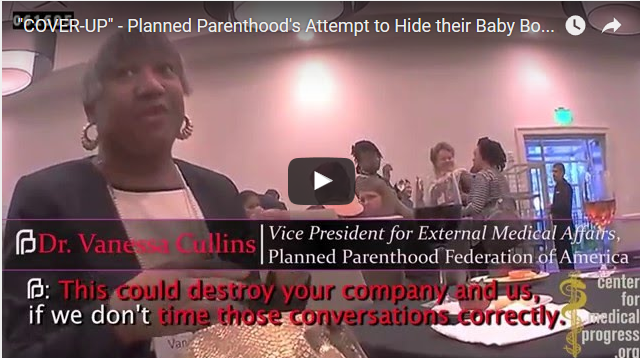 Horrible - "Alive until their hearts were cut out"
Is Planned Parenthood killing born babies? 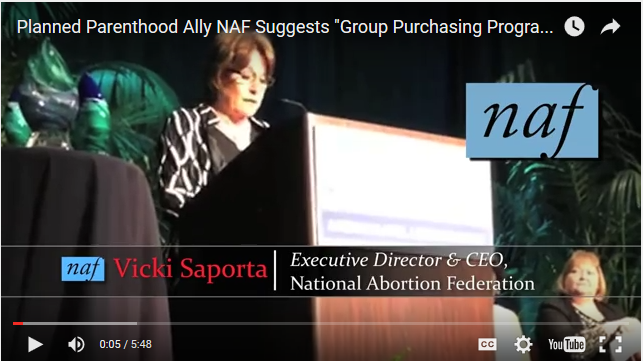 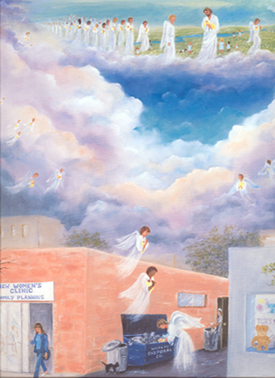 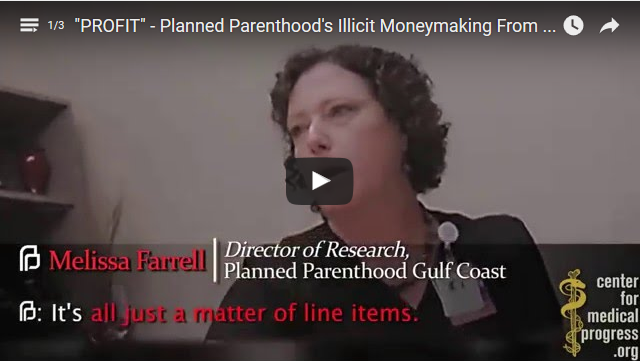 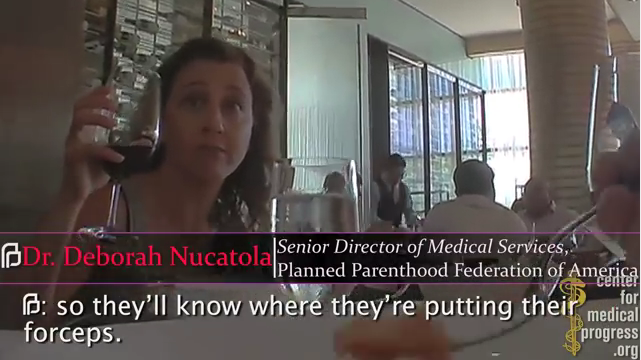 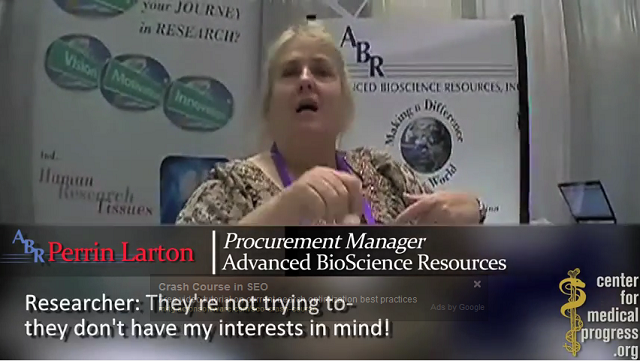 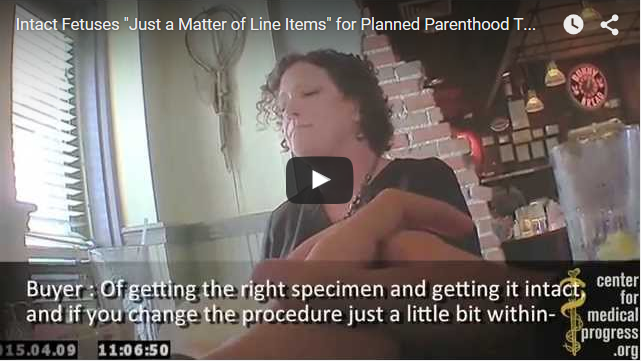 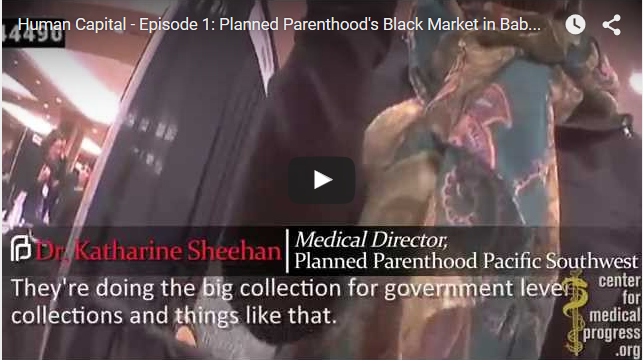 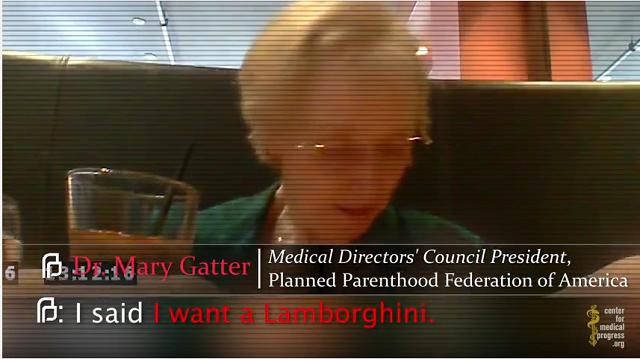 White House: "PP highly ethical"
on their website to direct visitors to a fund raising effort?